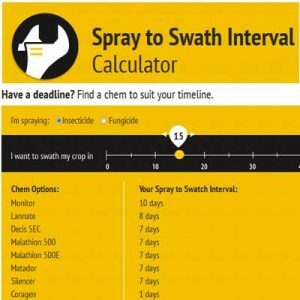 The quick and easy pre-harvest interval tool — the — helps you find a fungicide, insecticide or pre-harvest herbicide that fits your timeframe available. 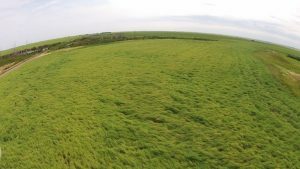 The optimal swath timing for canola yield and quality is when 60% of seeds on the main stem are showing some colour change. Seed colour change (SCC) is considered any amount of yellow or brown on the seed. This because side branches have longer to fill and average seed size for the whole plant is larger. The following tips are from the SAFE Farms Harvest TIP sheet.